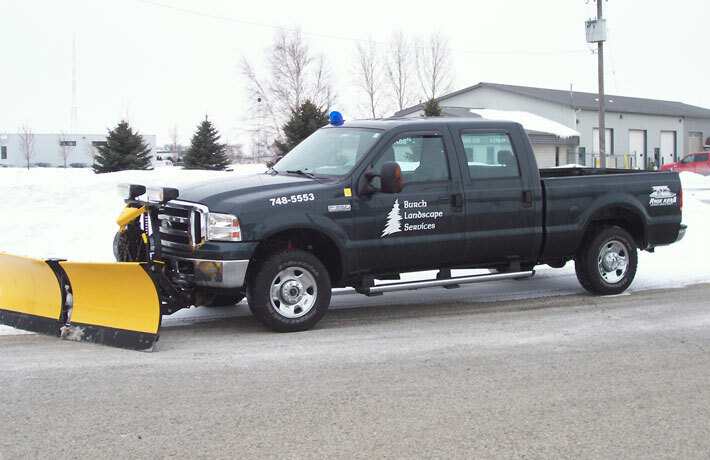 Burch Landscape Services offers both commercial & residential snow maintenance programs as well as salting services. We offer salting and ice melter options. Our crews are on call 24/7 to serve you. RESIDENTIAL Our residential properties are cleared of snow within 12 hours of a snowfall commencing. - Salting of all city sidewalks is included in our service. 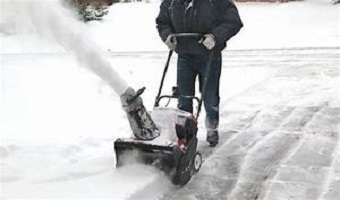 - Salting of the entire property's hard surfaces if you require this added service. - After a snowfall is cleared, our crews are out the next day to clear the snow from the city plows that filled in the driveway ends. 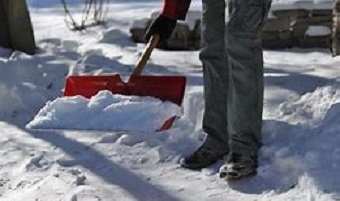 Note: Because of the time factor of snow removal, our space for customers is limited. Reserve your spot early. COMMERCIAL Please contact us regarding bids on Commercial properties and to obtain additional information. 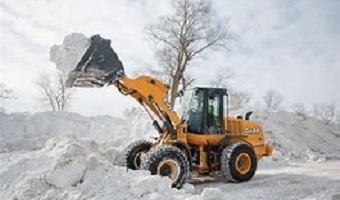 Note: Commercial properties are cleared within a 8 hour period for contract customers.